BRAND NEW BUILDING!!! Be the first one to enjoy upgraded living at luxurious Royal Palace Condo. Beautiful 2 beds / 2 baths plus Den (can be used as a 3rd room, office or more). Modern kitchen with stainless steel appliances and granite countertops, porcelain floors throughout. Washer & Dryer. Amenities include fitness center, swimming pool and party room with kitchen facilities. 24hr CCTV security system, elevator and enclosed air-conditioned halls! 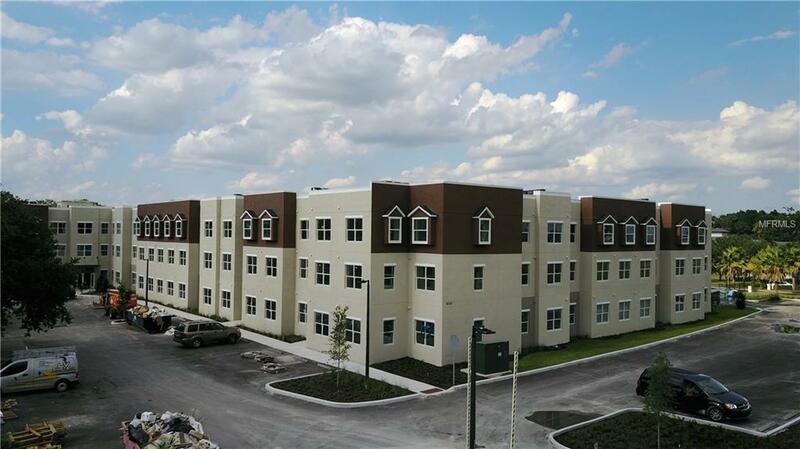 Unbeatable location next to Fl - 528 E, near the airport, Lake Nona Medical City, Downtown and minutes from Florida Mall. --- MUST SEE!!! Pet Restrictions Non Aggressive Breeds Only. Listing provided courtesy of Super Rent Orlando Llc.